Born into a hunter-gatherer clan in northern Ghana’s dry savannas, Gilbert Adum spent half of his life hunting. 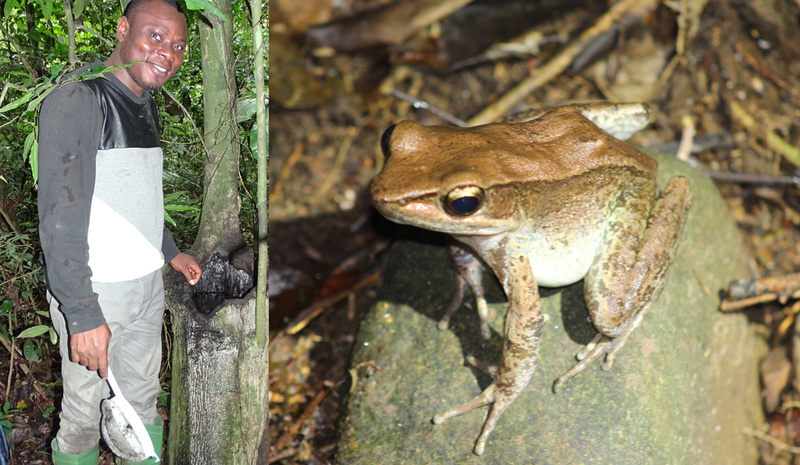 But when he realised that Ghana’s frogs were in danger of extinction, he changed course to co-found SAVE THE FROGS! Ghana, today Africa’s leading charity dedicated exclusively to amphibian conservation. Now finishing his master’s degree in Conservation Leadership at the University of Cambridge, he tells the story of his journey.